Is the intelligence and complexity of the members of the cuttlefish family (octopi, squid, cuttlefish) proof of the existence of the Flying Spaghetti Monster? 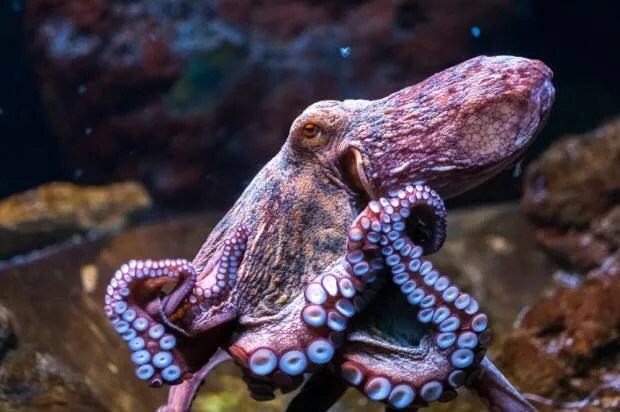 But, it sounded like a good introduction to a highly interesting article about the complexity of the octopus genome, the mapping of it, and the intelligence of this family of creatures. Why is there someting rather than nothing? This is probably the best explanation of this going around. 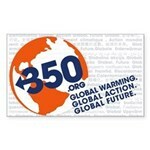 It is lengthy but highly worth watching. “God is unnecessary or at best redundant.” Great quote and well demonstrated in the more than an hour lead up. Creationist Gives Huge Grant to Science University; What Does This Mean For the Future? Lately we seem to be constantly confronted with examples of religion creeping in and trying to infringe on our science education. The latest I have come across is a young earth creationist donating a huge grant to a technical and scientific university. What’s more worrisome is that this university is a leading educator of STEM (science, technology, engineering and mathematics) teachers. Will this donation influence the curriculum of this university is the big question. And, what does accepting this money say about the university and their commitment to real science? I guess for organizations that accept grants, money is always taken no matter what the source or any potential consequences may be. I personally find this very disturbing. Greg Gianforte is an alumnus of the Stevens Institute of Technology in Hoboken, New Jersey. He is also a presumed young earth creationist who helped fund a creationist museum in Glendive Montana. And, now he’s funding Stevens Institute of Technology, among other things, a leading educator of our STEM educators. So, what does it mean when the largest donation by a living donor in the history of Stevens Institute of Technology, $10 million, is being given to the institution by a presumed young earth creationist who also funded a museum that teaches that humans and non-avian dinosaurs coexisted in a world that is less than 10,000 years old?